Choosing the right dental office in Westminster can be a difficult. 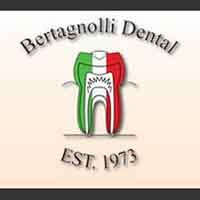 Once you enter the office of Bertagnolli Dental you will instantly feel right at home. We are a family dental practice with a comprehensive list of restorative, general and cosmetic dental care services to meet the needs of your entire family.